Please enter your name and company. Safe and reliable storage unit for Dispense and Fill Heads whilst changing containers. 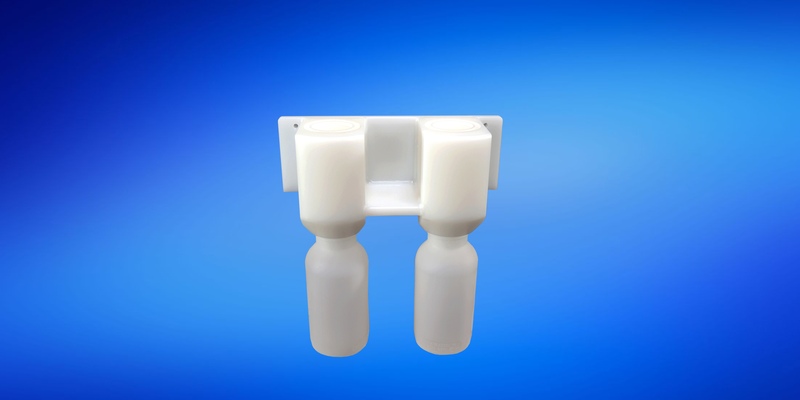 Versions for mounting on the wall or suspending on the container. 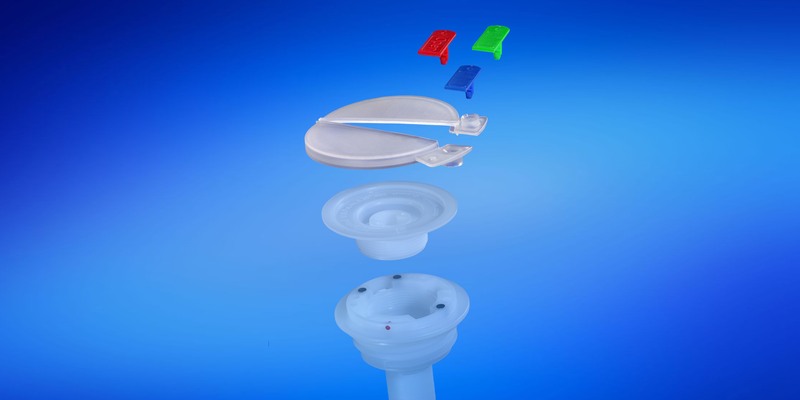 Enables rinsing of the Dispense/Fill Head and the system line (standard 1/4” flare connection). 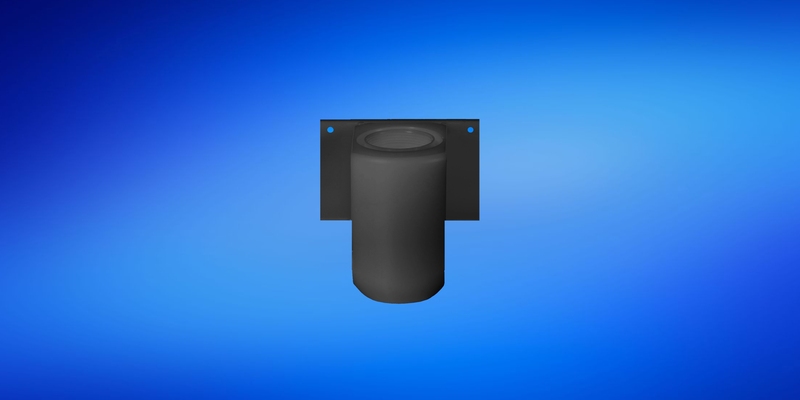 Dispense and Fill Heads seal in the docking station which has an additional port at the bottom. 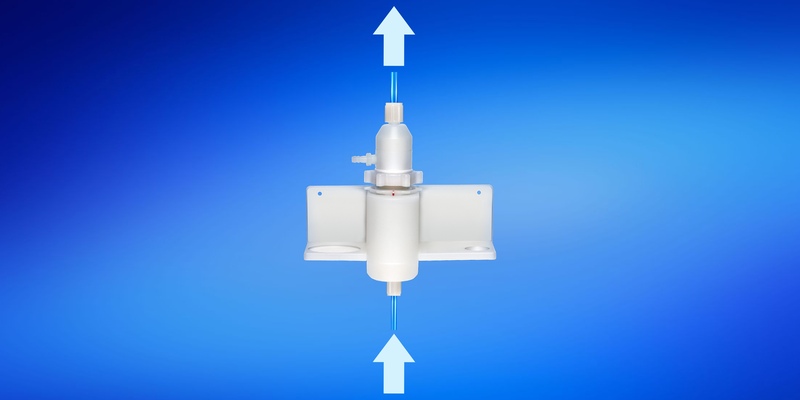 This port can be used to connect a rinsing line and rinse the whole system including dispense head, hose and pump. Universal drum wrench for safely opening, closing and fitting dip tubes and screw plugs. 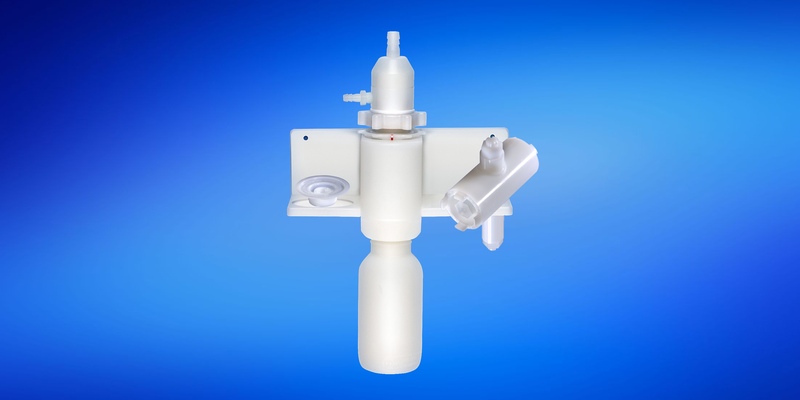 Safe pressure compensation during dispensing and prevention of outgassing after the pumping process has finished. 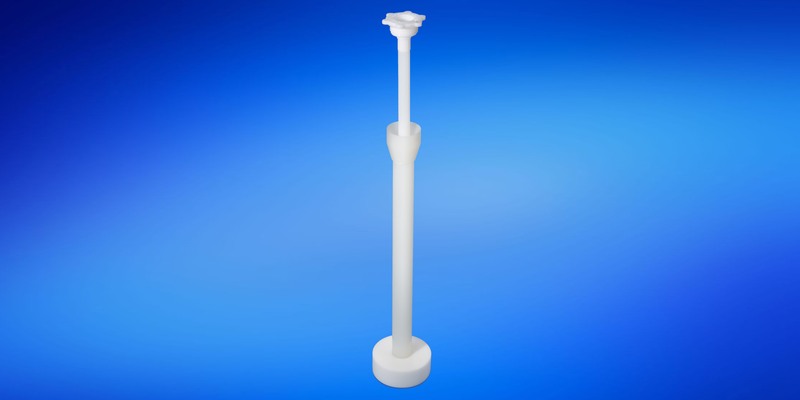 Our QC dip tubes can also be purchased uncoded and easily be coded to the appropriate chemical as needed. That reduces warehousing and improves flexibility. The use of key-code checkers helps in this respect and enables error-free operations. To make sure that the container is not opened or otherwise manipulated during transportation, dip tubes can be equipped with tamper proof closures. 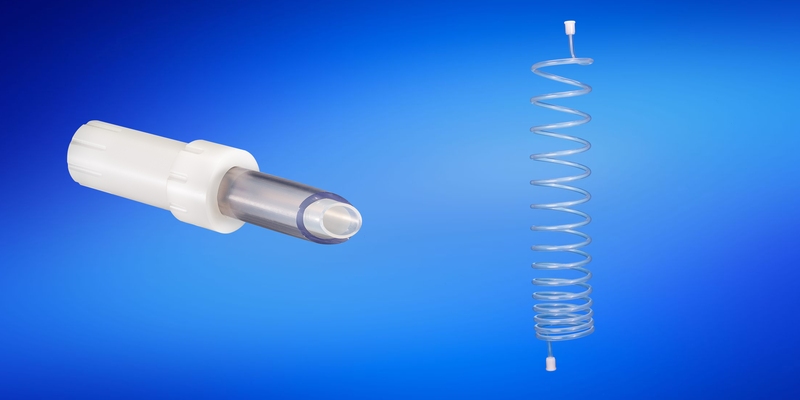 Flexible convoluted and corrugated tubing and dual hoses made of PFA - also in elec. conductive. Copyright © AS Strömungstechnik GmbH. All rights reserved.